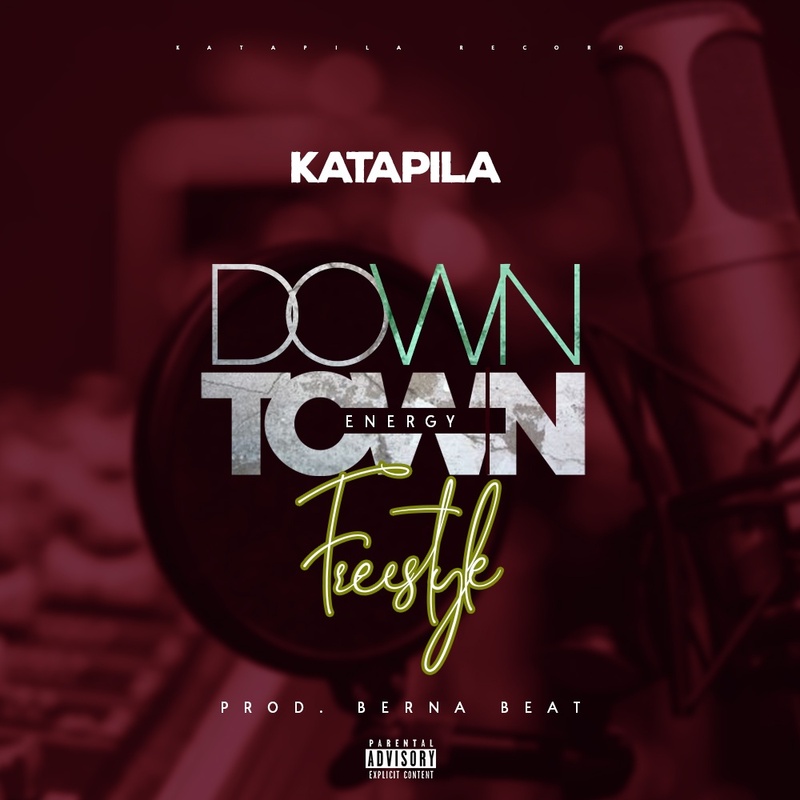 Prolific Sunyani-based hip-hop/hiplife artiste, Nsemonee Katapila has poured his heart out in a new freestyle titled ‘Downtown Energy’. He lamented how budding musicians in the Brong Ahafo region are neglected--and also talked about many other issues. Downtown Energy was produced by Berna Beat.